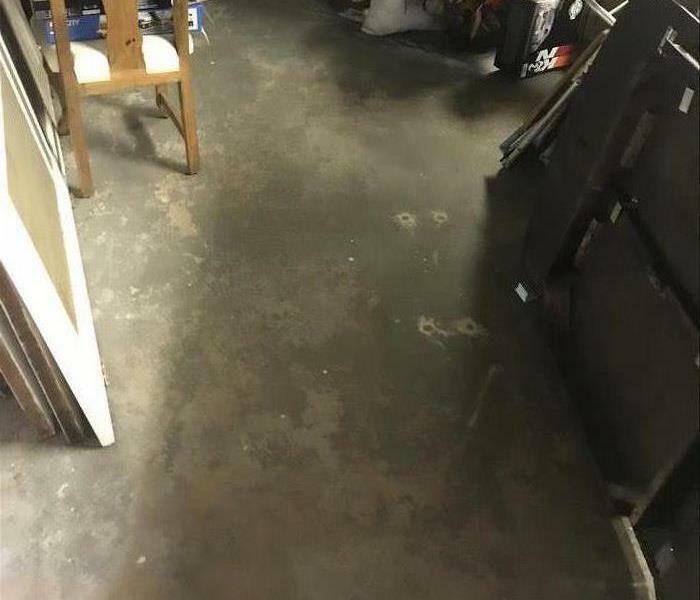 We are water damage restoration specialists and are ready to restore your Greenwich home back to pre-water damage condition. We quickly extract the water and then dry your property using state-of-the-art equipment. 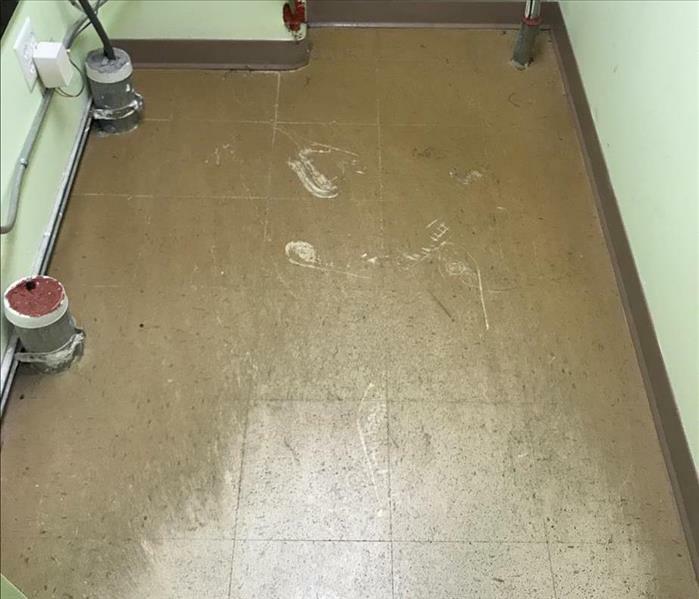 SERVPRO of Greenwich uses moisture monitoring equipment to effectively measure and document the drying process to ensure your property is dry. 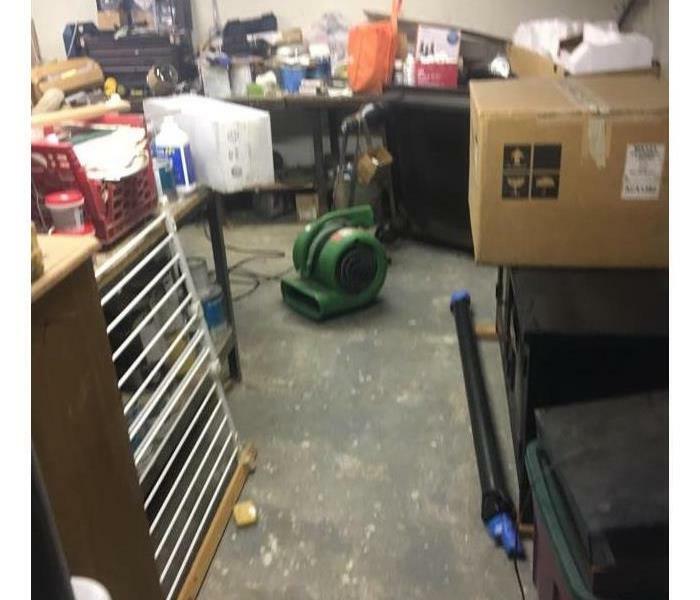 As a locally owned and operated business, SERVPRO of Greenwich is strategically located to respond quickly to your water or flood damage event. When a major flooding event occurs, we can call upon our national network of 1,700 SERVPRO Franchises and special Disaster Recovery Teams if we need additional resources or personnel.